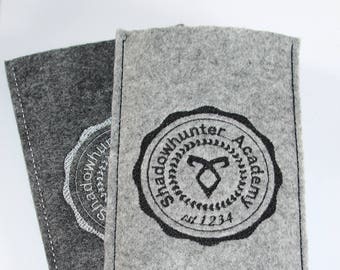 Inspired by our favorite Vampire Simon Lewis on Shadowhunters. 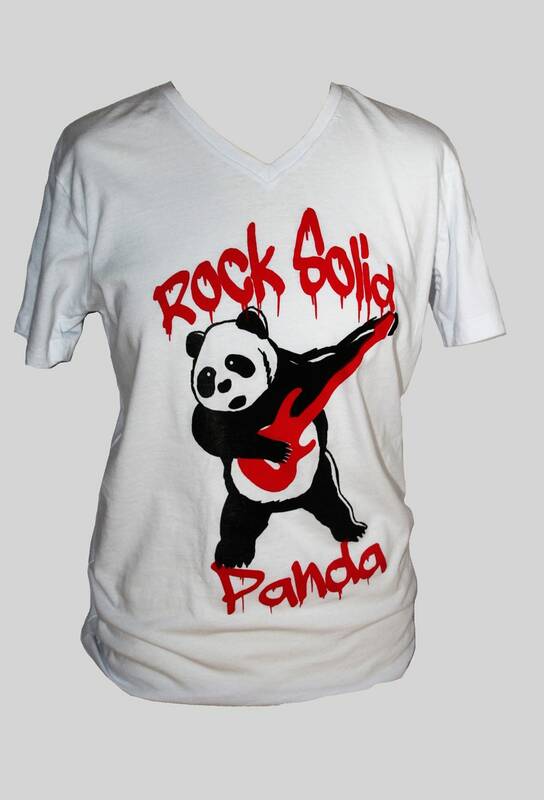 :) Get a bit of your own "Rock Solid Panda" Merch! The handprinted T-Shirt comes in a slim fit Unisex or Lady Fit. Since these are made to order, it will take 3-5 workdays to get them shipped.